A hedge fund is an investment vehicle focused on making a profit in any economic circumstances at a minimal risk. These funds are managed by an investment manager in the form of an organization or company. These funds became popular in Western countries. The hedge fund Bridgewater Associates. Bridgewater Associates is the largest hedge fund in the world owning several dependent investment funds. One of its biggest funds is All Weather Fund, which owns about 50% of investment capital of the main hedge fund. This American organization is headed by Ray Dalio. Why is the world's largest hedge fund, Bridgewater Associates, interested in gold? Lately, Bridgewater Associates, with capital of approximately $160 billion, invested 6 billion of it in yellow metal. Ray Dalio, the founder of this hedge fund, has developed an investment strategy based on the theory of different risks of investment assets. This theory implies that these assets at different times have different levels of risk, depending on global politics. As gold plays a very important role in this theory, All Weather Fund invested in this asset as well. Thus, the Fund's assets are distributed as follows: 40% in government bonds with long maturities; 30% shares, 15% government bonds with short maturities; 7.5% gold and 7.5% other commodities. So, among other precious metals, gold has become the main asset for Bridgewater Associates. What does gold mean for its holders? For stability and reliability, any investment portfolio should include gold, a true alternative to money. 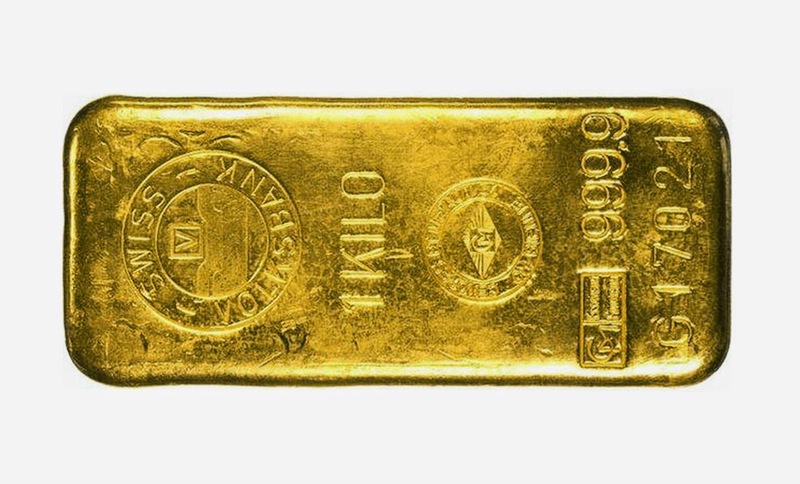 It is also recommended for ordinary people to keep a part of their capital in gold in order to protect it against inflation and other adverse factors. The most favorable conditions to create a gold reserve are available to Emgoldex customers. They preserve and increase their capital, also recommending the purchase of gold to other people. Now, when gold prices gradually grow, this asset creates confidence in the future of its holder. Share this important information in social networks so many people take advantage of this excellent opportunity!